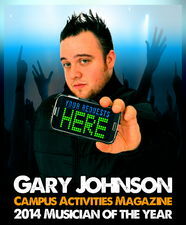 Gary Johnson is a One Man Band who performs every show 100% by Text Message Request. With the audience continuously requesting songs throughout the show, Gary spontaneously replicates all of the instruments, vocals, background vocals, and even special effects using only his guitar, his voice and a one-of-a-kind loopstation (lovingly referred to as "The Spaceship"). 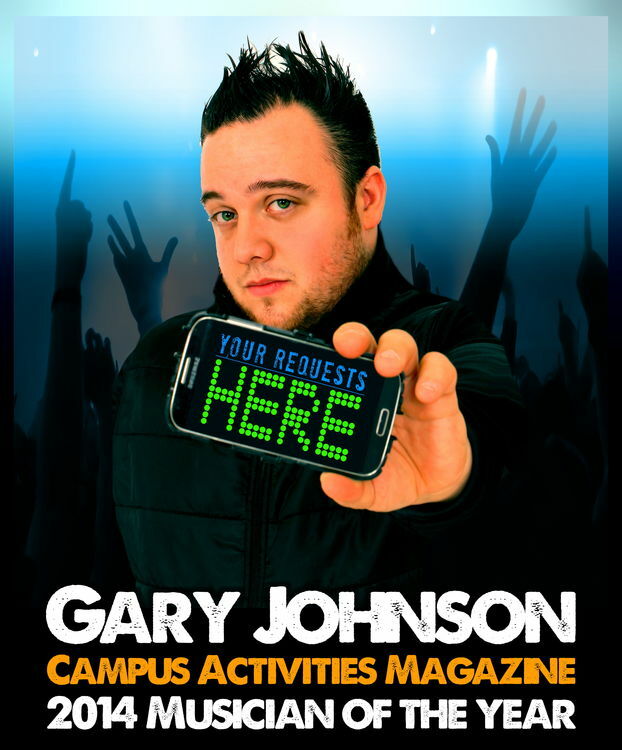 Gary's show is driven by his magnetically outgoing personality, seemingly-endless repertoire and his natural ability to thoroughly engage crowds of any size. When not on tour, Gary spends his time in Upstate NY with his wife and growing family, where he is a volunteer firefighter and founder of an award-winning Animal Rescue.